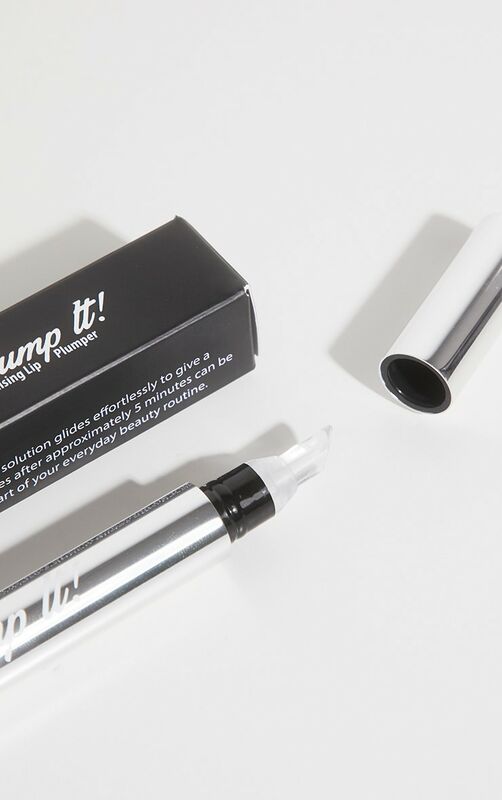 Plump it up! With the latest innovation in non-surgical lip treatment. 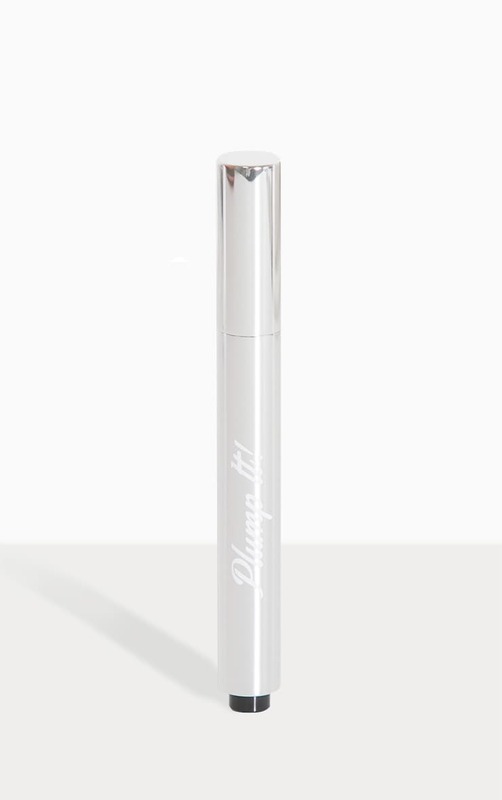 The formulation absorbs instantly providing plumper, fuller and softer lips instantly! And also being super kind & gentle to your lips.